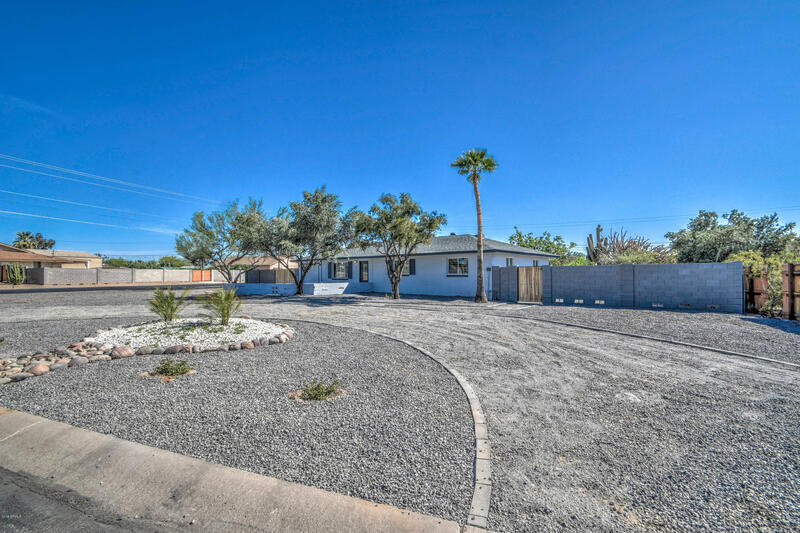 All GRANITE REEF VISTA homes currently listed for sale in Mesa as of 04/23/2019 are shown below. You can change the search criteria at any time by pressing the 'Change Search' button below. "This next gen home is a one of a kind. The layout includes two master bedrooms and two kitchens Nearly a half acre lot 18,293 square feet. Home has four bedrooms with 3 full baths. Both masters have newly designed walk in showers. Kitchens include white shaker cabinets with brand new whirlpool stainless steel appliances and new quartz countertops. Both kitchens have subway tile backsplash. Design is stunning. New block wall was built with 12 foot RV gate. Generous RV parking available. Brand"